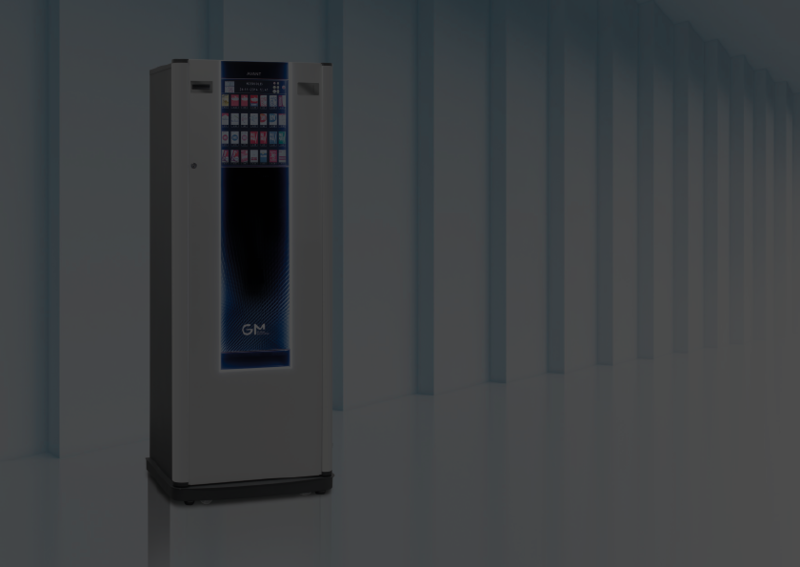 At GM Global Solutions, we design, manufacture and market automatic machines and systems for points of sale. We can offer you a wide range of technological solutions with applications for a variety of sectors. We specialise in the tobacco vending sector. 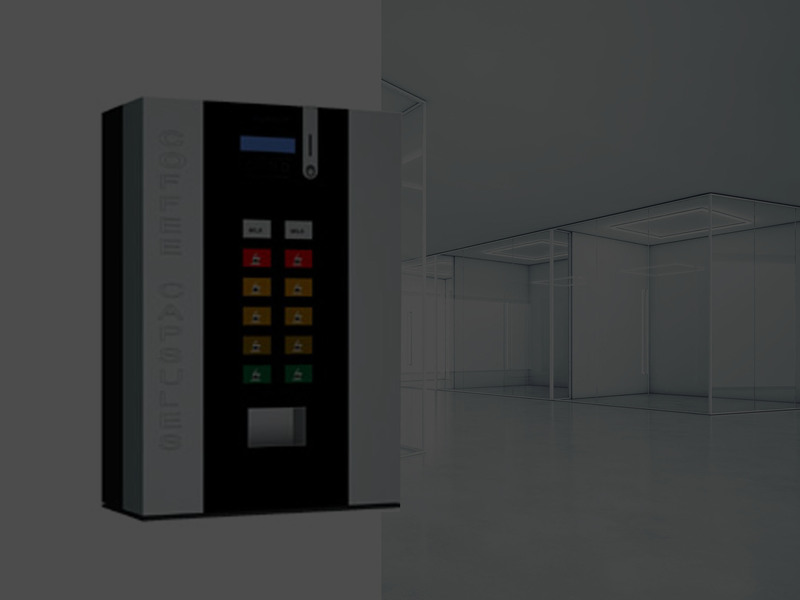 Our range of vending machines include solutions for retail, tobacconists, convenience stores, catering, hospitality, supermarkets, etc.Discover our range of indoor and outdoor, attended and unattended, cigarette vending machines. A new line of universal dispensing machines for personal protective equipment, intended for industrial companies and hospitals. It stands out for its quick and simple configuration and its adaptability to any type of product or volume.